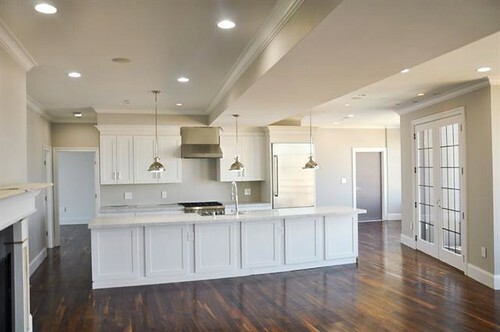 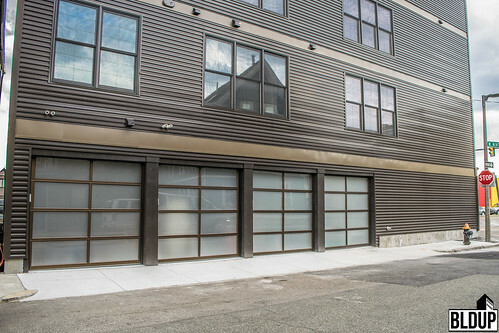 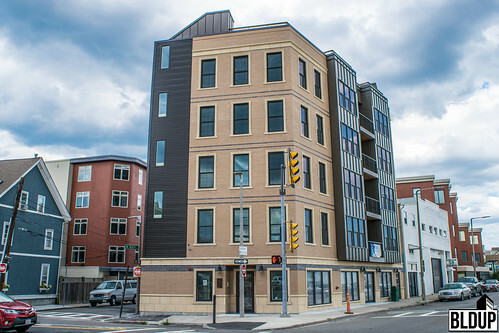 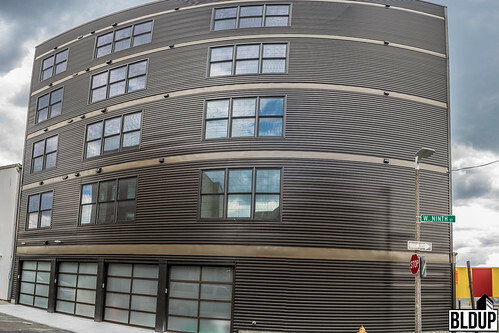 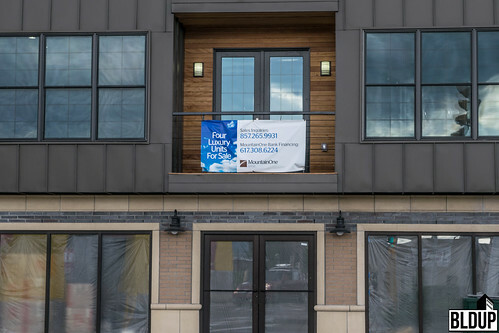 Interior spaces are ready for occupancy, and exterior finishes are fully installed at 99 D Street, a new four-unit luxury condominium building in South Boston located steps to the Broadway rapid transit station and Andrew Square. 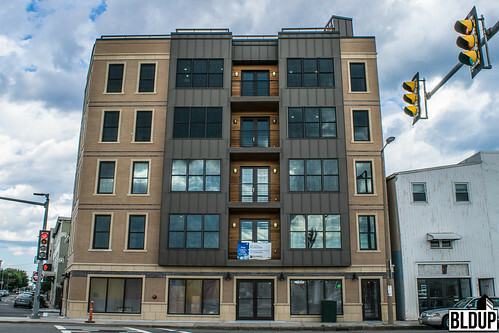 Each condominium at 99 D Street has four bedrooms and three baths and is located across an entire floor with a private balcony, abundant natural lighting and state-of-the-art finishes. 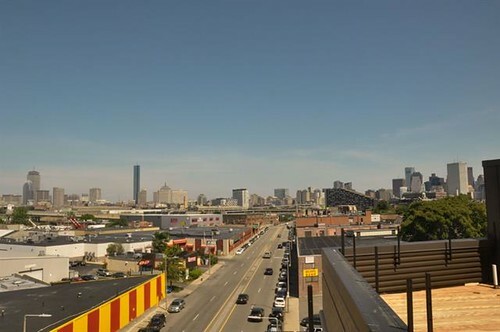 Resident amenities include a roof deck with sweeping Boston skyline views and a ground-floor parking garage with four parking spaces. 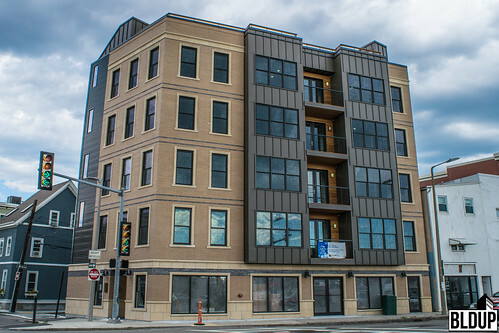 A retail space is located on 99 D Street’s ground floor.